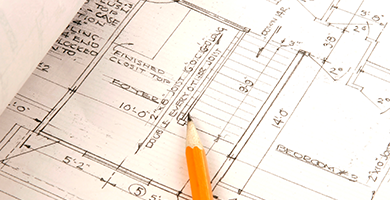 The say a picture paints a thousand words and floor plans enable industries such as estate agents, domestic energy assessors (DEAs), architects, craftsmen, and other designers to quickly create a room, floor or full building outline. For estate agents, floor plans are an integral part of property marketing; presenting a simple visual to prospective purchasers and tenants. There are 2 main ways to get a floor plan. 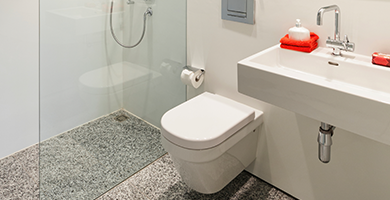 You can either use a visiting service or do-it-yourself. 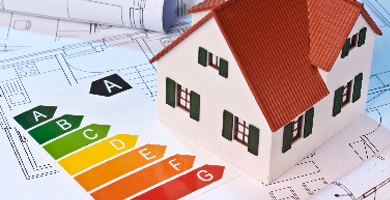 If you are having an EPC done on a orioerty it’s worth asking about floor plans as well… sometimes DEAs will package the two toether and provide both. 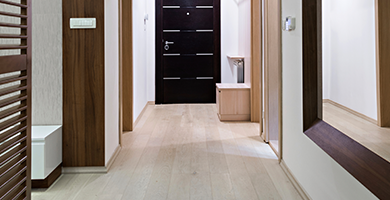 Alternatively you can approach a dedicated visiting service who would arrange a suitable time to access the property to draw a floor plan. Both options incur the additional cost of getting someone else to do it for you. 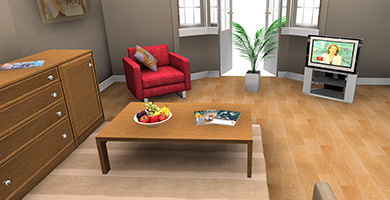 The Draw Your Own product is a simple online tool that lets you create floor plans in minutes with an array of styles and optional upgrades. 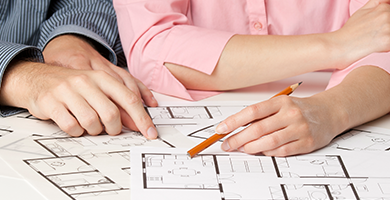 There’s no need for design qualifications or architectural blueprints… simply outline the property in a sketch and draw it up at the office. Or for even simpler floor plans try Metropix Mobile. Create floor plans while you are onsite with all the functionality and simplicity of Metropix in a tablet app. 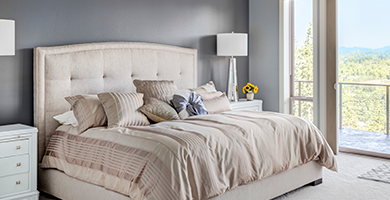 Space Planner: Create a truly modern and interactive customer experience with Space Planner; enable prospective home buyers to explore the house and design their own interior layouts. No complicated design needed… just simple software to encourage your customers to interact with your business and help you capture more interest. Personalise your floor plans with your own logos and colour scheme to promote your brand. 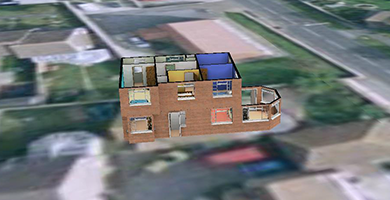 Make an impression on valuation and offer something different with PicturePlus and 3D plans. 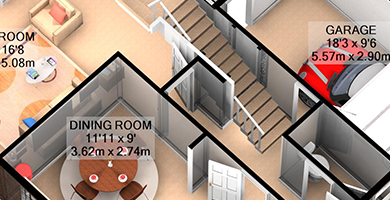 Make your floor plans interactive with Space Planner; enabling prospective purchasers to design their own furniture layout of the property. Get staff trained up… anyone and everyone can be trained to create professional floor plans; from beginners to advanced users with simple and bespoke training. 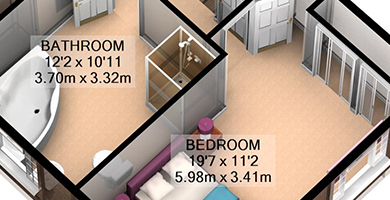 Our record time for a floor plan was 2 minutes 45 seconds for a 3 bed semi-detached property! 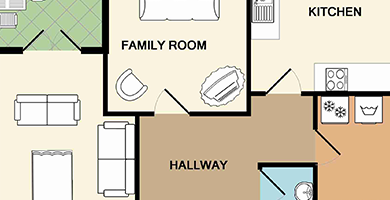 Don’t spend hours creating floor plans from scratch. 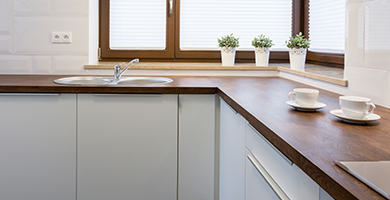 Our PlanBank holds 11+ million unique floor plans all searchable by address. Save even more time; get us to do it for you! 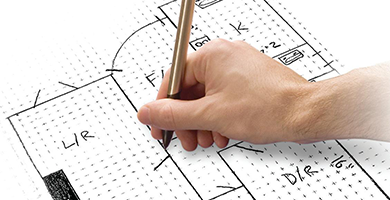 With our AutoDraw service simply provide us with a sketch of the property and we'll do the rest, delivering your completed floor plan back to you within 24 hours.